Motorola Moto Maxx is going to be launched in India via their online retail partner, Flipkart. The device will be priced around Rs. 40k to 50k. The Moto Maxx also features a layer of DuPont Kevlar fibre, and is claimed to be protected inside and out with water-repellent nano-coating. It packs a massive 3900mAh battery, the biggest amongst some of the high-end phones. The Moto Maxx also supports Motorola's Turbo Charger, a new accessory from the company stables that is said to provide 8 hours of battery life in just 15 minutes of charging. The Moto Maxx features a 5.2 inch QHD display with Corning Gorilla Glass 3 protection, Snapdragon, 805 processor, 3GB of RAM and a Adreno 420 GPU. It has a 21 MP rear cam and a 2MP front camera. 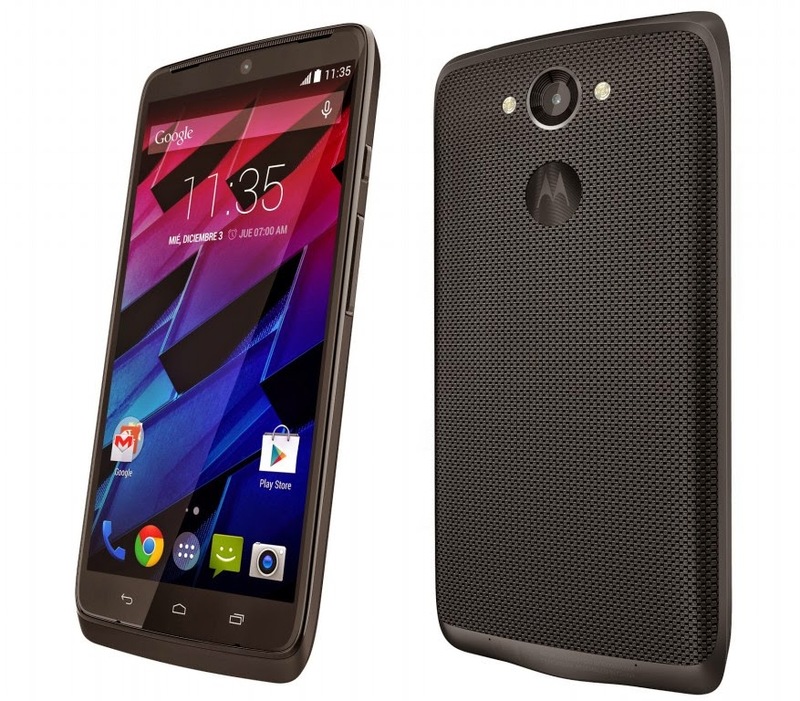 The Moto Maxx supports 4G LTE as well. The phone comes with Android KitKat out of the box and claimed tohave a lolipop update.